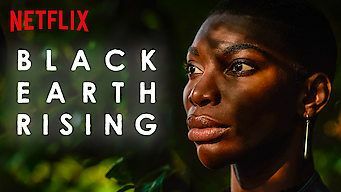 Black Earth Rising (available on Netflix) focuses on the aftermath and consequences of the Rwandan Civil War (1990 – 1994). The conflict culminated in genocide against the Tutsi people in a 100-day period during which over half-million people were killed. The resulting individual psychological damage as well as the economic, political, and military machinations that followed are high-lighted in this moving and insightful, dramatic 8-episode tv series. 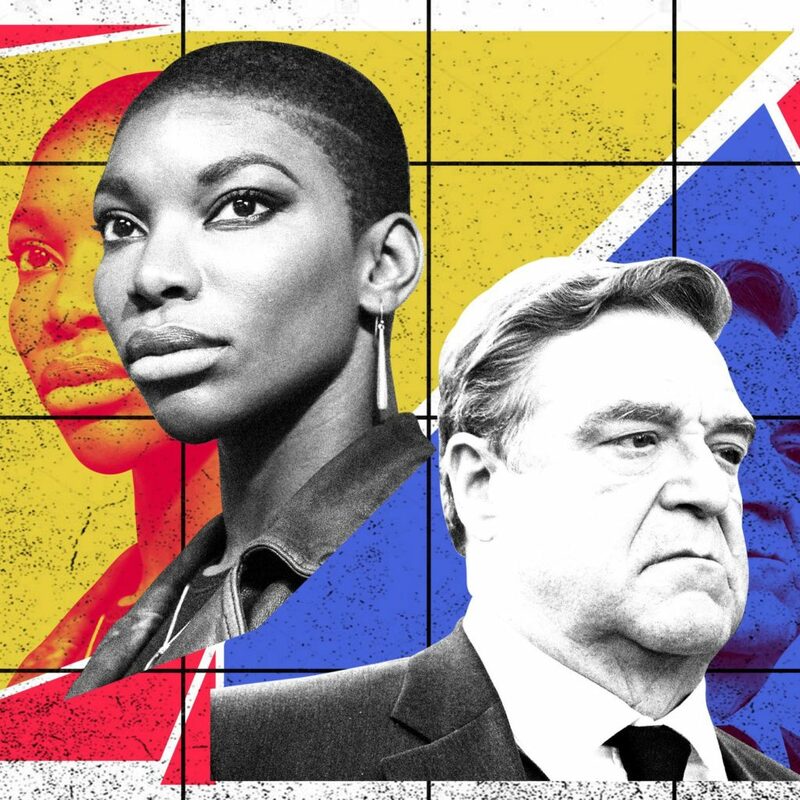 The two leads, Michaela Coel as Kate Ashby (who is an adopted genocide survivor), and John Goodman as Michael Ennis (a lawyer who has legal and personal interests and issues) are the only characters who appear in all eight episodes, and thus are the moral and emotional centers. Both Coel and Goodman present moving and nuanced performances that are complex and sometimes even contradictory between each other as well as within their individual public and private personalities. 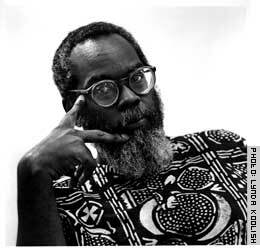 Moreover, the African (and not just the American and European) characters are shown as multi-dimensional with both flaws and failures as well as with principles and passionate truth-seeking. Given that violence is an essential sub-text of this story, there is very little onscreen violence, yet the resulting conflicts and confusions, indeed the overall emotional chaos, all of it is devastating. This is a challenging and sometimes confounding series. Don’t miss it. Indeed, you might find yourself engaged enough to endure/enjoy a second viewing.